What do you put milk on? Cereal, of course! 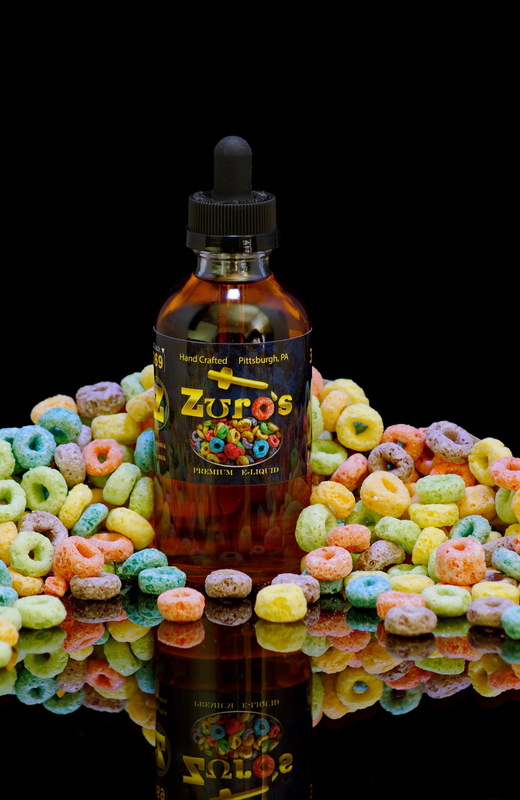 The second flavor under the Zuro brand lives up to all of the expectations, with a milky, grainy, fruity vape. Just follow your nose to the best cereal vape there is! I love this flavor they sale it in my home town, why can’t I order it online. There is no options under bottle size. I have tried in multiple devices. The best cereal vape on the market. I wanted to redo my last review because I Gave it a 4 not because of the flavor but because of ordering problems. Best vape on the market! And the best company to order from! You will not be disappointed! One of the best cereals, if not THE BEST I’ve ever vaped! I’ve been a huge fan of the Zuros line for awhile now and was not disappointed with this purchase one bit! Thanks again Zuros Family! 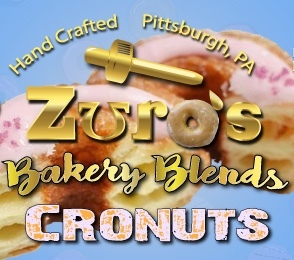 The VG/PG ratio for Zuro’s Cereal is 89VG/11PG. I don’t ever review anything. But this company over and above. It’s my first order got it in 2 days. It’s my first time ordering so they gave me a sample to. I diy my juice I have over 200 concentrates but I love this juice alot. This is a stand up company. Thank you so much for the awesome review and kind words! We are pumped that you love the juice brother!! 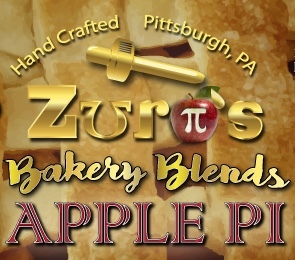 We are glad to have you in the Zuro’s family. 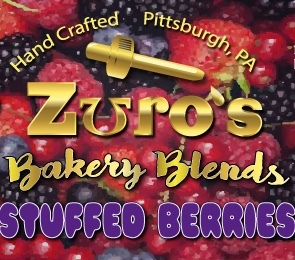 Thank you for choosing Zuro’s and Happy Holidays!!! This flavor is freaking ridiculous. I’m mad at myself for not buying it sooner. Better than cereal killa, better than looper, better than all the other cereal blends. I have been vaping a strictly fruity style of vape juice since 2014 and I’d venture to say that this flavor has me hooked. New ADV. Thanks Zuros! We are glad to hear you love our Cereal!! You are quite welcome and we are glad you found us! !